Thank you! 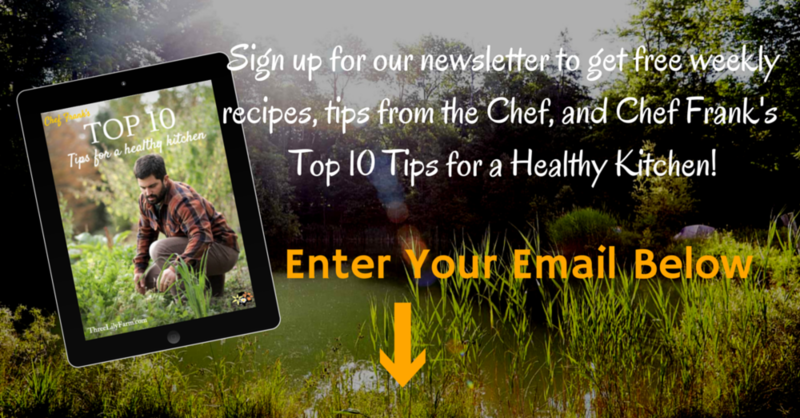 Here is the link to get your copy of Create a Healing Kitchen E-Book. A link will also be emailed to you shortly.